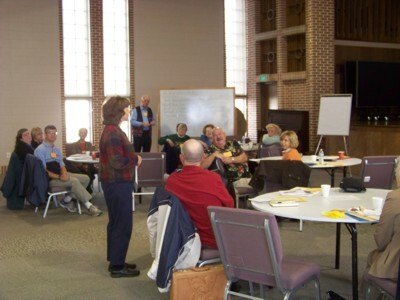 What is a Missionary Partnership Network? The network is made of people like YOU - individuals, churches and regions who come alongside missionaries to pray for, participate in and financially support their ministry. This is similar to the church in Antioch that set apart Barnabas and Saul for ministry in other lands in Acts 13:1-3. 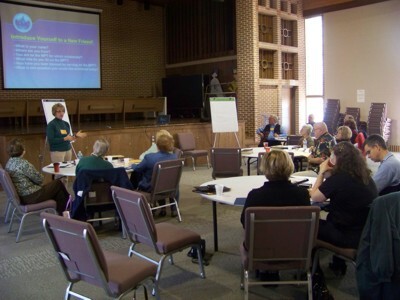 A number of American Baptist missionaries consider Ohio a “home base” in the U.S. and would welcome you, your Sunday school class or small group, or your church as part of their MPN. Visit the American Baptist International Ministries website (www.internationalministries.org) to learn more about these missionaries, subscribe to have news about them and their work sent to your email address, and contribute to their financial support.